In our Spring Spruce-Up Survey, you spoke up loud and clear about what colors tickle your fancy: earth tones. But when not done properly, an au naturale color palette can be the ultimate snooze fest. 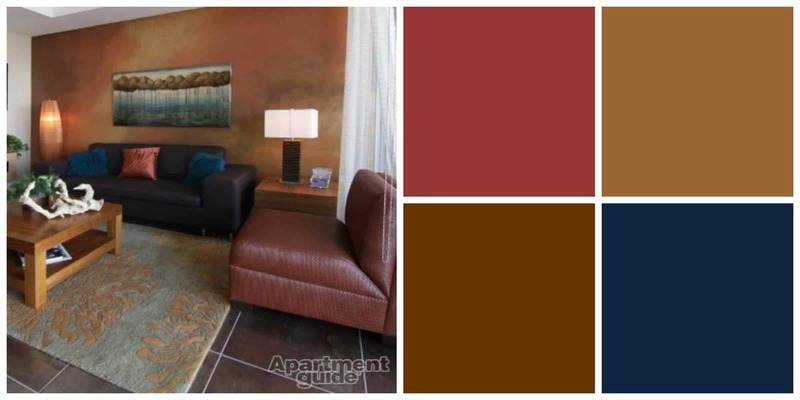 Our earthy color palettes should serve as inspiration so that your pad doesn't become an endless sea of boring beige. 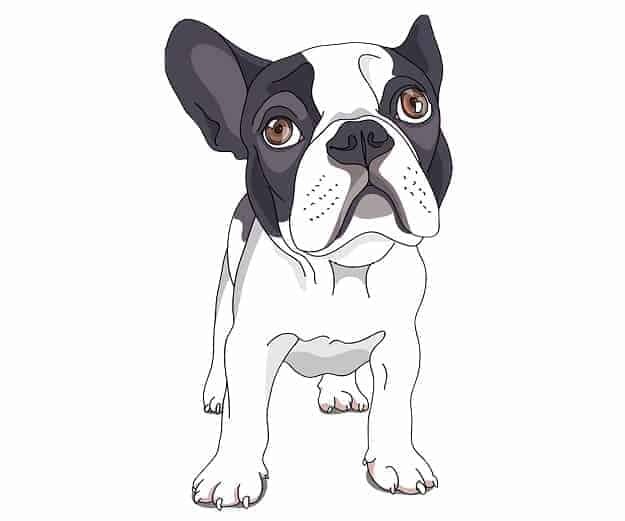 If you're clueless about what an earth tone actually is, it's a pretty simple concept. Think of it as a spectrum of colors inspired by Mother Nature herself. Every color you see outside – everything from dark brown tree bark to the greenest of grass – they're all apart of the earth tone family. 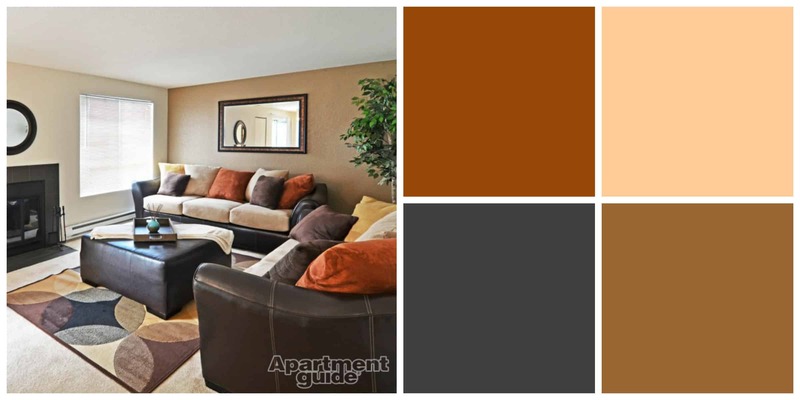 Earth tones are preferred by most renters probably for a couple of different reasons. First, it's easy to blend them with other color families. I mean, would you ever think to throw navy blue pillows in the mix here? Tip: Earth tones have a tendency to create a dark space. Make sure there's plenty of light to avoid an overly dramatic look and feel. If you're unsure about how to mix earth tones with brighter colors, use accessories to test it out. With pillows, you can easily see which colors work – and which ones don't. A quick exchange at the store is easy as opposed to a change of paint. 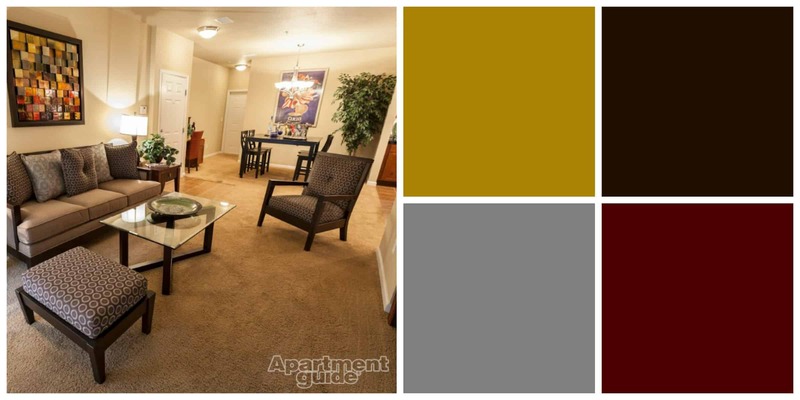 One other benefit of choosing earth tones to outfit your apartment is that it will create a truly timeless look. 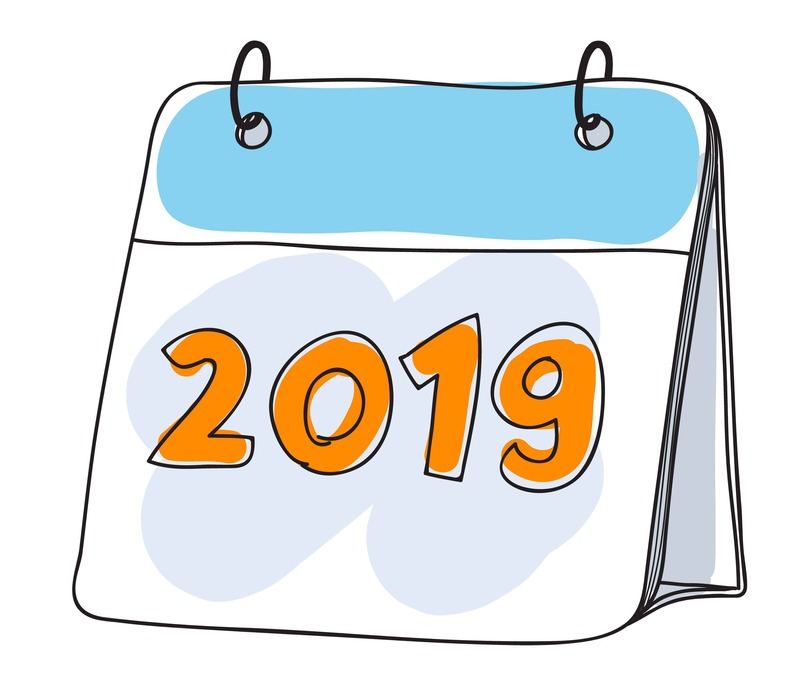 That trendy emerald green or pinkish-purple might look good today, but will you have the patience to swap it out every time another color becomes all the rage? 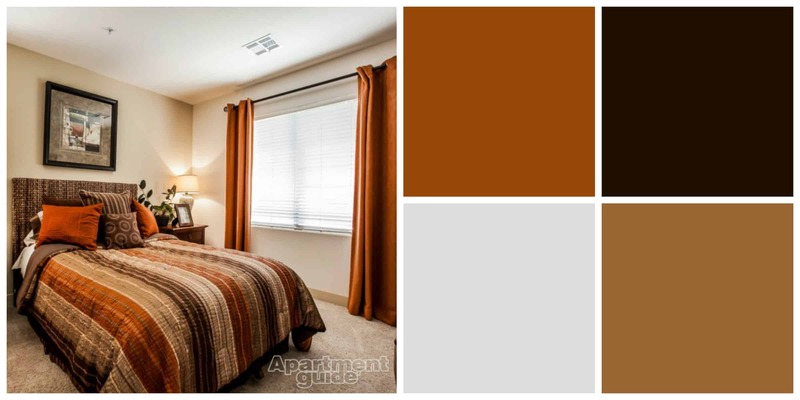 Read more about trending colors: Apartment Decor: Is Orange the New Black? One approach you can try is to use many shades of earth tones all in one space. With a range from dark to light, you'll avoid the usual and predictable panache of taupe, tan, cream and off-white. This dining space uses a family of earth tones. Looks easy, right? 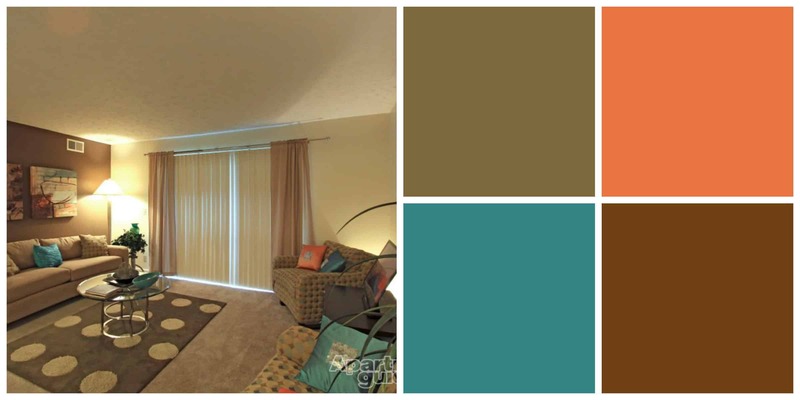 Here's another example of how to use multiple earth tones. In your search for the right colors, keep in mind that brown is only the beginning. If you're stuck on which shades to choose, know this: your options are endless. 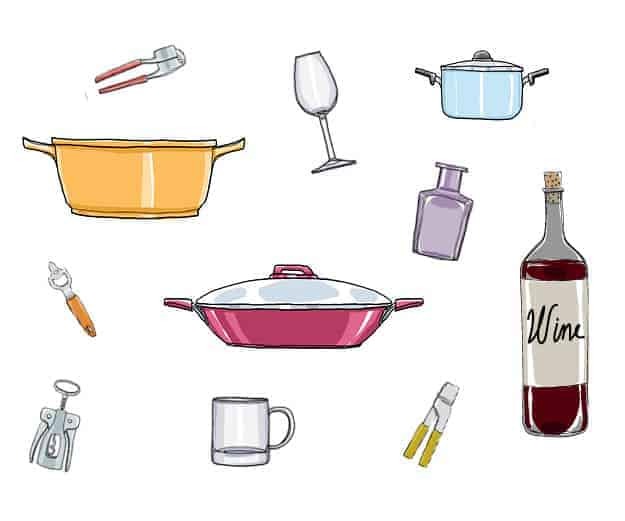 Khaki, clay, wheat, espresso, burnt orange, gold, honey, terra cotta, auburn, caramel, rust and chocolate are some variations of brown that might pique your interest. Earth tones go far beyond the brown family, though. Shades of green fall into the category, too. 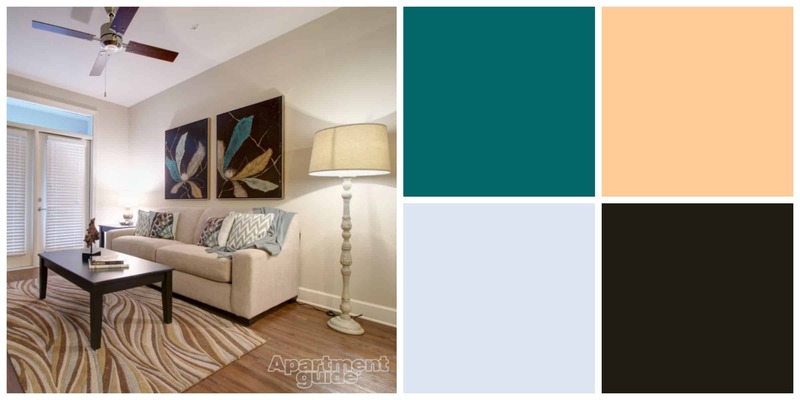 This room is a great example of how you can use an accessory like wall art to add a touch of color in your apartment. Who says it's not easy being green? 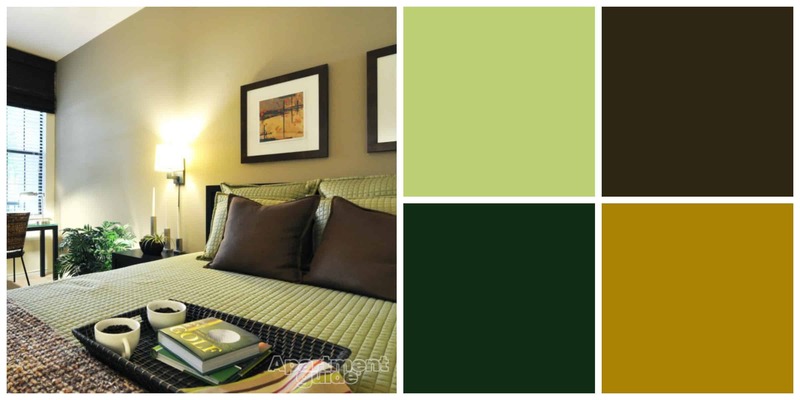 From lime and olive to teal and mint, going green is the natural alternative for a perfectly earth toned room. When using all earth tones in a single space, it's important not to wash the room out. Avoid a bland theme by mixing different textures, patterns and details. Here, the wall art, glass table and fabric furnishings help to break the room up. 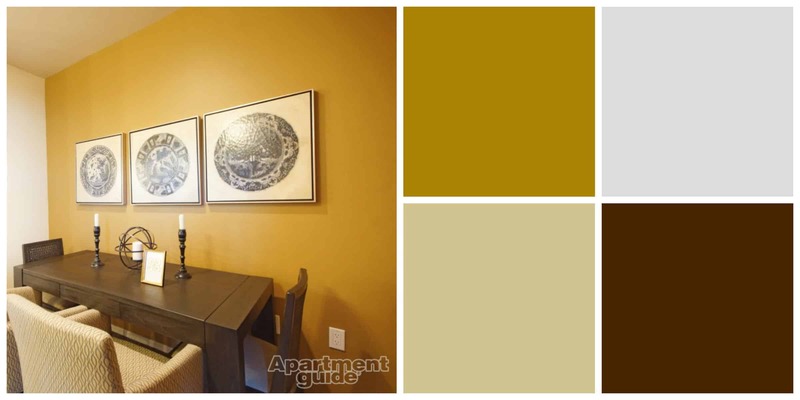 Check out Apartment Guide on Facebook and Pinterest to see more pretty pictures of apartments decked out in earth tones and beyond!